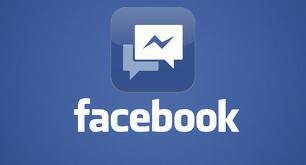 Facebook’s 1.32 billion users already update their friends and family on their jobs, vacations and clothing choices. Now, with a new feature launched by the social networking site Wednesday, users can update people about their safety during disasters. The tool, called “Safety Check,”. 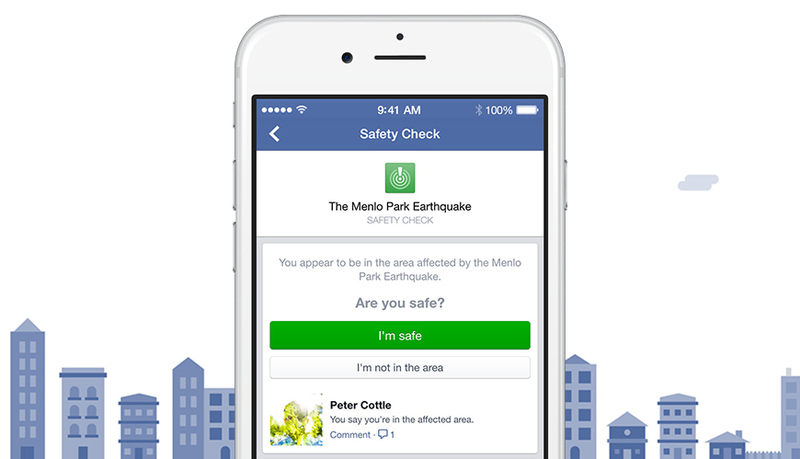 With this feature, users can let friends and family know whether they’re safe when an earthquake, hurricane or other natural disaster hits. Employing the city listed in user profiles, the latest check-in spot or the location from which users are accessing the Internet, Facebook will activate the tool and determine who is in the affected area, sending a notification regarding someone’s safety.